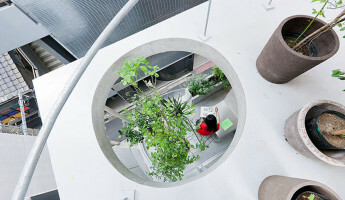 So, your home is ‘smart.’ Practically a genius, actually. 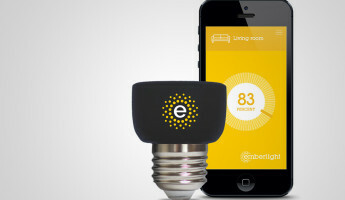 You’ve got a piece of tech to control everything, from your locks to your lights to your thermostat. Well…almost everything, at any rate. 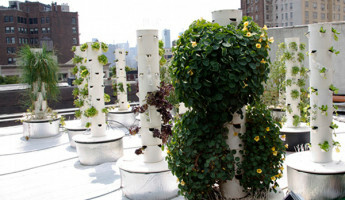 Chances are fairly high that you don’t really have anything for your lawn – yet. Your sprinkler system – if you even have one – probably runs on a timer. If the rest of your house is smart, then that’s kind of a crying shame, isn’t it? 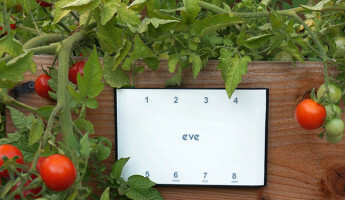 Enter the Eve Smart Garden Irrigation System. 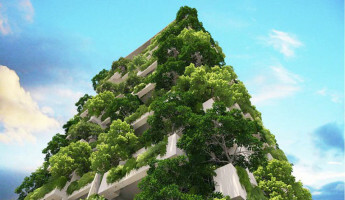 It’s the smartest home sprinkler system in the world, and probably the cheapest to boot. 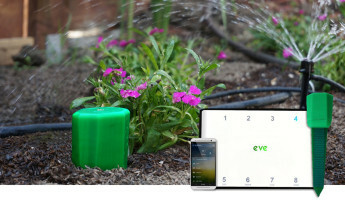 The Eve Smart Garden Irrigation System consists of three primary components – the Eve Irrigation controller, the Adam Moisture Sensor, and a set of sprinklers directly connected to the former. 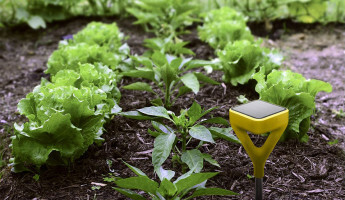 How it works is incredibly simple – Adam (or several Adams, for larger yards) tracks the moisture levels and temperature of the soil in your yard. 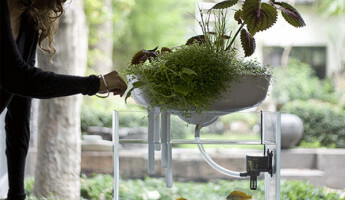 After you’ve set up a time window on Eve, Adam will communicate to it via wireless in order to water your lawn based on whether or not the grass needs water. This activity can be viewed, customized, and modified easily from your smartphone. 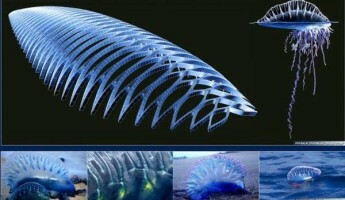 That’s pretty cool on its own, but it doesn’t just stop there. 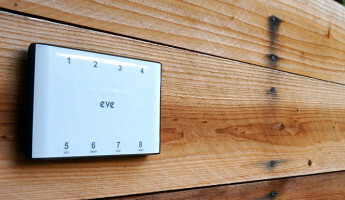 After it’s taken stock of moisture and temperature data, Eve connects to the SmartThings platform in order to download the weather report. If you’re due for rain that day, it’ll hold off on watering – or water a little extra if the weather is unusually hot or dry. Sounds awesome, doesn’t it? Not only does this irrigation system make lawn care an absolute breeze, it saves a metric ton of water in the process – approximately 60% over traditional timer systems. Those of you who are interested in picking up an EVE unit of your own, sing by the Kickstarter page. At the time of writing, it’s raised $12,530 of its $75,000 goal, with three days remaining in the campaign. 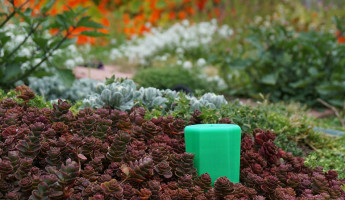 If you’re making the rest of your house smart, don’t settle for a dumb lawn. It’s as much a part of your home as anything else. 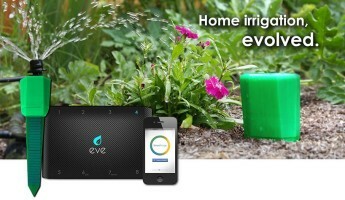 Eve’s a simple, affordable way to optimize your watering – taking care of your lawn while saving you both time and money. Really, there’s no reason not to be on board.